Fresh Out und For Sale im Laden!!! Der tolle Dusty Ballroom Sampler auf Stag-o-Lee. Credits lesen! 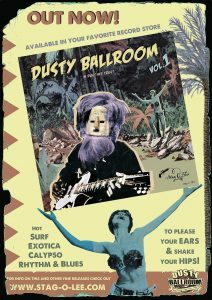 Great and rare Surf, Exotica, Calypso, R´n`B Nummern!